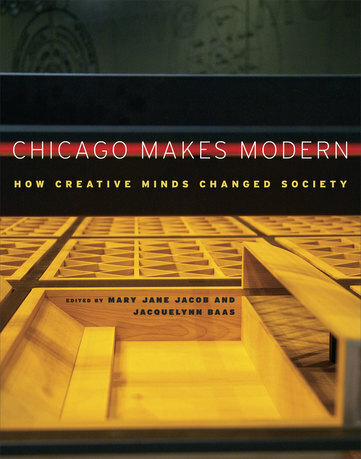 Chicago Makes Modern: How Creative Minds Changed Society, Mary Jane Jacob and Jacquelynn Baas, book cover, University of Chicago Press, 2012. Chicago Makes Modernism: How Creative Minds Changed Society intertwines art, design, and architecture, looking to historical roots in Chicago and its resonance for makers today. It develops around the concept of the "modern mind"—turned inward and deeply reflective, while simultaneously outward and vast in scope—that was needed to alter perspectives on the world and make it anew. With a distinct focus on Chicago, often overlooked as a locus of modernism in the arts, the central yet distinct roles played by Laszlo Moholy-Nagy and Mies van der Rohe are examined. With a new look at these and other historical figures, this book applies their missions to our own time. Mary Jane Jacob is a curator and professor in the department of sculpture and executive director of exhibitions and exhibition studies at the School of the Art Institute of Chicago. As chief curator of the Museums of Contemporary Art in Chicago and Los Angeles, she staged seminal shows of American and European artists, then shifted her focus to critically engage the discourse around public space through the site- and community-based programs Places with a Past in Charleston, Culture in Action in Chicago, and Conversations at the Castle in Atlanta. In addition to many exhibition catalogs, she has published the anthologies Buddha Mind in Contemporary Art and Learning Mind: Experience into Art (coedited with Jacquelynn Baas; University of California Press, 2004) and The Studio Reader: On the Space of Artists (coedited with Michelle Grabner; University of Chicago Press, 2010). She has received lifetime achievement awards from the Women's Caucus for Art and Public Art Dialogue (2010) and ArtTable (2011). Jacquelynn Baas is director emeritus of the University of California Berkeley Art Museum and Pacific Film Archive and an independent scholar. Previously, she served as chief curator and then director of the Hood Museum of Art at Dartmouth College. 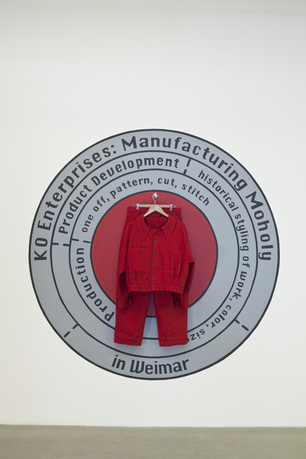 She has organized some thirty exhibitions, including a 2011-2012 traveling exhibition for Dartmouth entitled Fluxus and the Essential Questions of Life. Her recent publications include the book accompanying that exhibition, as well as Smile of the Buddha: Eastern Philosophy and Western Art from Monet to Today and, with coeditor Mary Jane Jacob, Buddha Mind in Contemporary Art and Learning Mind: Experience into Art, all published by the University of California Press. 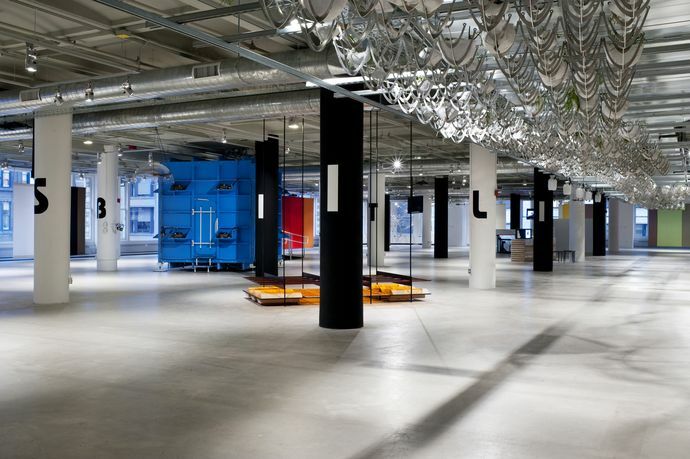 Baas has taught and conducted numerous workshops, including, with Jacob, a 2007 "mobile workshop" for Documenta 12 and Sculpture Projects Muenster involving groups of graduate students from Bauhaus University-Weimar and the School of the Art Institute of Chicago. In September 2008 she facilitated the second international workshop on "The Modern" at Göteborg University, Sweden. Baas received her PhD in art history from the University of Michigan. It is the mission of the School of the Art Institute of Chicago to provide excellence in the delivery of a global education in visual, design, media, and related arts, with related studies in the history and theory of those disciplines, set within a broad-based humanistic curriculum in the liberal arts and sciences and to provide instruction for this education in a range of formats: written, spoken, media, and exhibition-based.